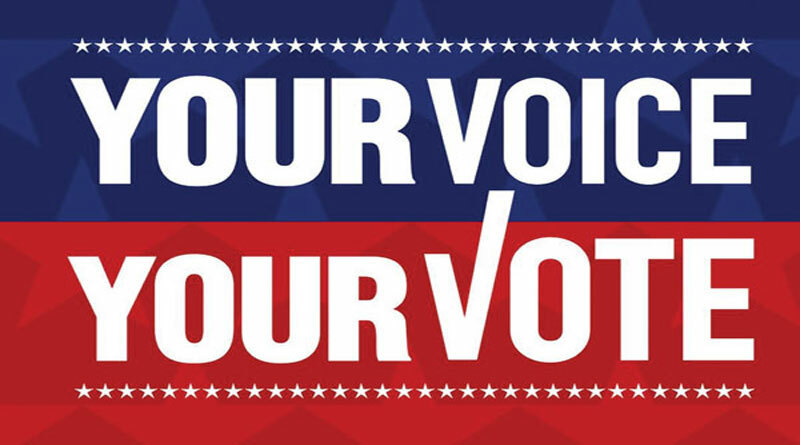 If you are not registered to vote, the Voter Registration deadline for the November election is October 9. The Montgomery County Board of Elections will be open until 9:00 p.m. that day. Contact the Board at 225- 5656 or online at www.mcohio.org. Voting is a privilege for citizens of the United States. The City of Moraine encourages everyone who qualifies to vote!